Finally finish!!!! 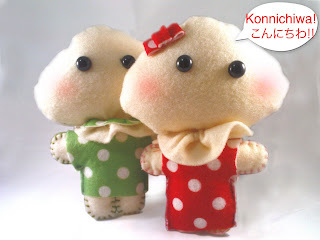 My 1st Hand made dolls!!! i like! i like i like i like! i want i want i want!! This blog is highly informatics, crisp and clear. Here everything has been described in systematic manner so that reader could get maximum information and learn many things. This is one of the best blogs I have read.